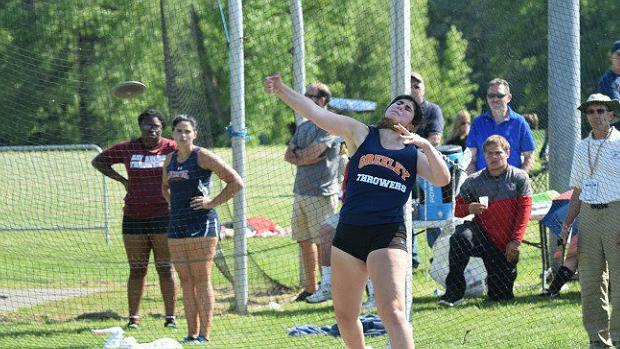 She was only a sophomore last year, but Kira Linder was still runner-up in the D1 State Final. One year later, and she is now the State's top returner. Will those rankings stand, or will another underclassmen pop up.